A performance-heavy ski and snowboard gauntlet made for the coldest and gnarliest conditions the mountain can throw at you. The Rover is one of the most aggressively designed gloves. 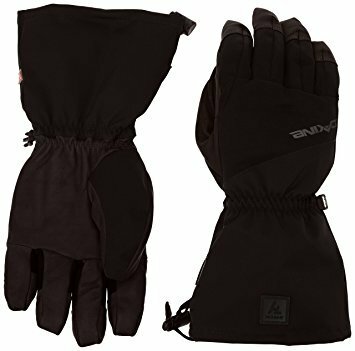 It's a performance-heavy ski and snowboard gauntlet made for the coldest and gnarliest conditions the mountain can throw at you. Water repellent leather is combined with a 4-way stretch material for a shell that protects against the elements without restricting your movement. The wool lining is plush, soft to the touch, and naturally moisture-wicking. The GORE-TEX® insert with Gore Warm creates a breathable waterproof barrier between the two. 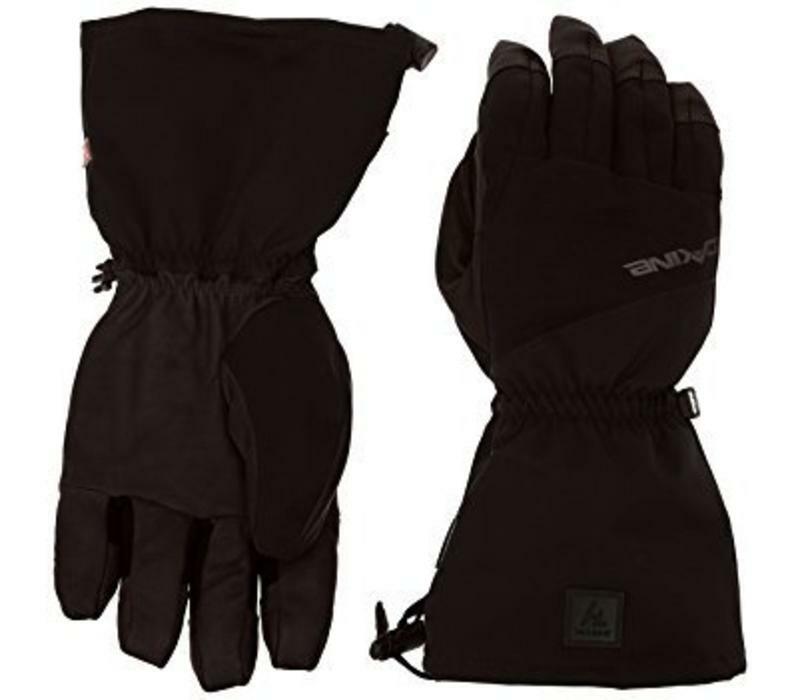 On a multi-day trip or when backcountry weather is unpredictable, this is the glove you want in your kit.